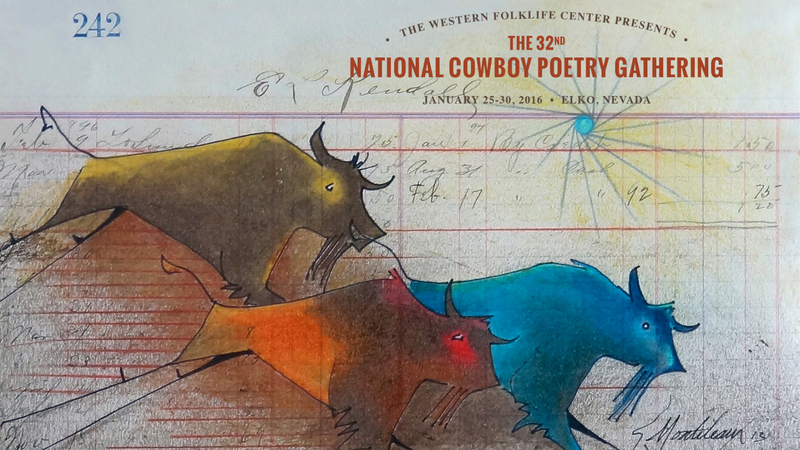 The National Cowboy Poetry Gathering takes place in Elko, Nevada every year. It's an amazing, week-long event that's been drawing people from around the world for decades. 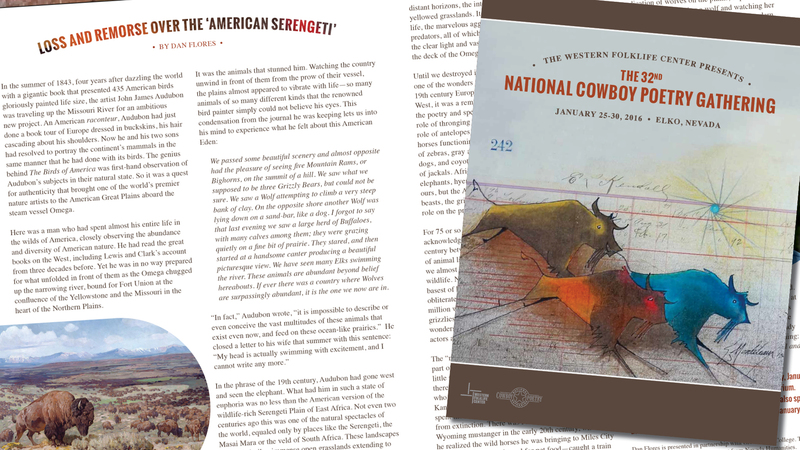 But the Western Folklife Center folks, who are the drivers of the Gathering, had noticed that their audience was not getting any younger. Our task was to develop a fresh new look and feel each year that would appeal to the 'younger set' while not alienating those folks who had been coming to the event since it began twenty-something years ago. Working with the theme developed for each year's Gathering, we created posters, marketing brochures, event schedules, print and digital ads, t-shirts, as well as other collateral as needed. Keeping the amount of information organized and accurate was always a major undertaking, while maintaining a high level of design integrity. 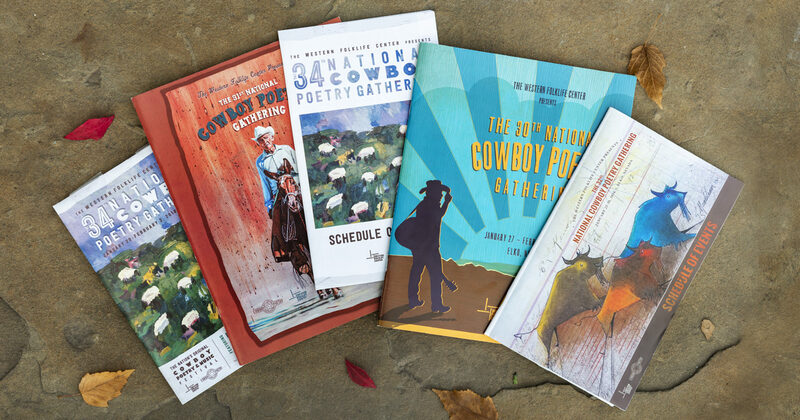 The Gathering continues to be a big-hearted celebration of life in the rural West as well as an innovative platform for artists and creative thinkers of all types.